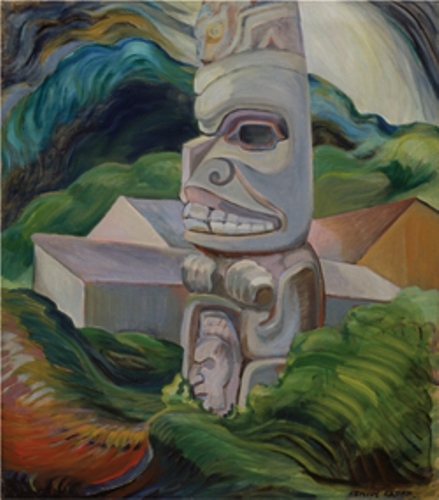 Emily Carr got the inspiration to write and paint from the life of the Indigenous people who live in the Pacific Northwest Coats. 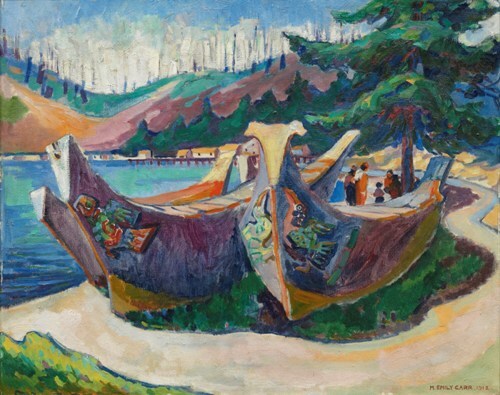 The painting style that Emily Carr applied in her work included the modernist and post impressionist style. Even though she is now famous, her works did not have any recognition when she was alive. When Emily was grown, she shifted his them from painting the aboriginal culture into a different theme. She liked to paint the landscape especially the forest scenery. Talking about her family life, she was the second youngest children from the nine children in the family. Her parents were Richard and Emily. You can find the home of Carr’s family located on the Government Street. In the past, it was called Birdcage walk in James Bay District of Victoria. 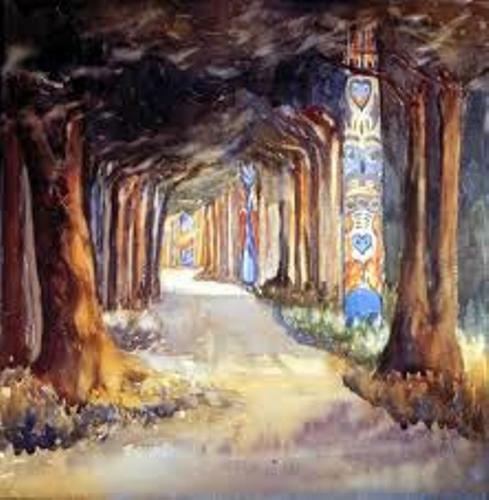 Emily Carr was raised by his parents with full English traditional because her parents were born in England. All members in the family practiced the English ways of life. In 1898, Carr made her first trip on the aboriginal villages. It was located on the Ucluelet on the west coast of Vancouver Island. She created some paintings and sketching trip. In 1907, Emily and his sister had a vacation in Alaska. She visited the remote villages and came into contact with the indigenous people. Once again, she depicted them in some paintings and sketches. The Crazy Stair or The Crooked Staircase was one of Emily Carr’s paintings. It was sold on November 28th 2013 with the price of $3.39 million at a Toronto art auction. There are several books that Carr had written when she was alive. Some of them are The Book of Small (1942), The House of All Sorts (1944, Heart of a Peacock (1953), and Hundreds and Thousands (1966). 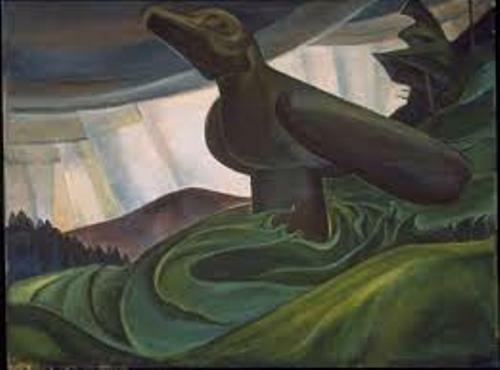 Emily Carr is considered as the Canadian icon. She is one an iconic female artists from Canada. 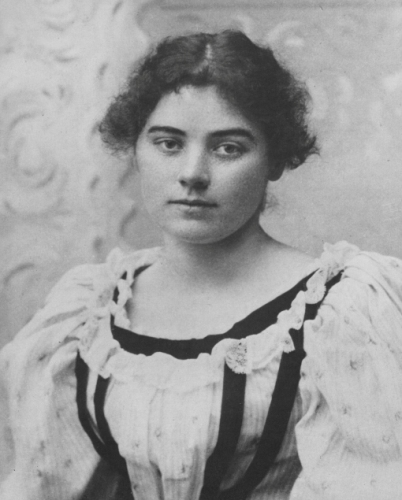 Are you fascinated with facts about Emily Carr?